Team Sachko is a group of dedicated full time professional realtors servicing the Durham Region, GTA and surrounding areas. 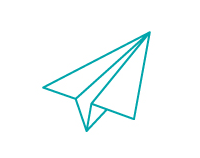 Committed to providing the highest level of service to our clients. 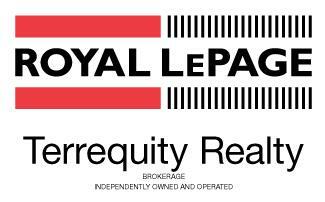 • Royal LePage Terrequity Realty is a full-service realty brokerage in the Greater Toronto Area with a team of approximately 360 representatives in 17 offices across the GTA! • Royal LePage Terrequity Realty won the 2016, 2017 & 2018 Consumer Awards for the City of Toronto (GTA Central). This is a significant achievement, of which we are very proud. The Consumer Choice Award is a very special award as it is selected by homeowners such as yourself. Team Sachko isn’t just about Real Estate. We enjoy and embrace the communities we work and live in. We believe in the importance of giving back to our communities and charities. Royal LePage Terrequity is one of few real estate brokerages in North America with its own charitable foundation, Terrequity Children’s Foundation. Started in 2008, TCF has raised just under $50,000 to help support various children’s organizations. WHY HIRE A TEAM SACHKO REALTOR? ü We love our work!